Not just a seasonal operation but a first class guide service located in beautiful North Carolina. Countless hours have been spent managing, planting, scouting and plotting out a truly first class hunt. With an abundance of whitetail deer and eastern spring gobblers, this 10,000 acres of property sits in North Carolina’s most beautiful and bountiful hunting landscape. 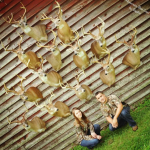 The owners, Shepard and Shelby Inscoe, has dedicated many years of blood, sweat, and tears to making a lifelong dream come true….and that is to establish some of the highest quality deer and turkey hunting in the Carolinas. Shepard has made a point to properly manage and care for the deer and turkeys on their properties. Unlike other places, high hunting pressure does not exist at Cottonwood Plantation of NC. With the large quantity of strategically placed stands, we can plan a hunt accordingly for that morning or evening hunt based off the many variables that could take place. We have always encouraged our hunters to exercise patience and wait for the opportunity for harvesting a mature trophy whitetail, and more times than less folks are very thankful they took that advice! 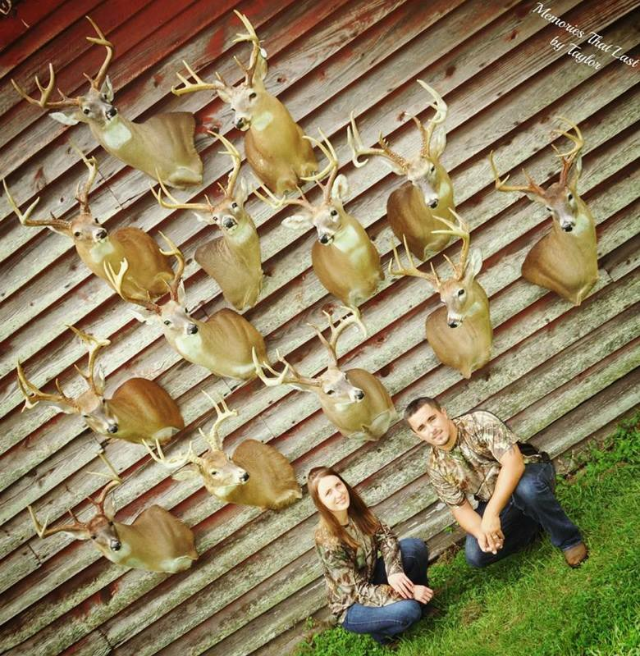 Come hunt with Cottonwood Plantation of NC in Edgecombe, Nash, and Halifax counties in North Carolina! You will be glad you did!